Below you will find 2nd Grade In-School Science Field Trip Programs. Each program lists the Science Standard that is covered. “Tune in” to discover the good vibrations of sound. Make molecules bounce and water fly! Create echoes with columns of air… and then chemically create slimy sounds in this acoustic adventure. 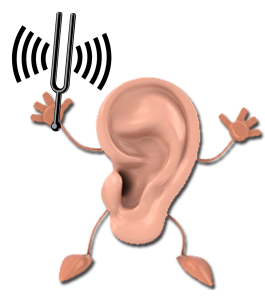 Essential Standard: 2.P.1.1, 2.P.1.2: Understand the relationship between sound and vibrating objects. Melting, mixing, absorbing and freezing… join us for science that really MATTERS! We’ll go on an ice fishing excursion and learn to measure matter as it changes from a solid to a liquid. Jr. Scientists will make “science ice” that will “grow-n-glow” to take home and study! Essential Standard: 2.P.2.1, 2.P.2.2, 2.P.2.3: Understand properties of solids and liquids and the changes they undergo. Watch out as we blast clouds all around the classroom! 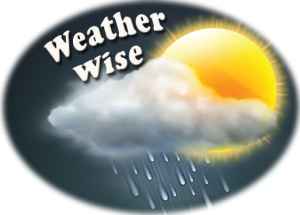 Experiment with real weather instruments such as anemometers, thermometers, rain gauges and more. Young Meteorologists will even construct and keep their own weather station. Essential Standard: 2.E.1.1, 2.E.1.2, 2.E.1.3, 2.E.1.4: Understand patterns of weather and factors that affect weather. From birth to adult… Journey through the life cycle of mealworms, butterflies, crickets and frogs. 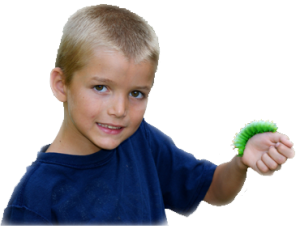 Junior Zoologists will study real live bugs, see through the eyes of insects and take home their own animal souvenir! 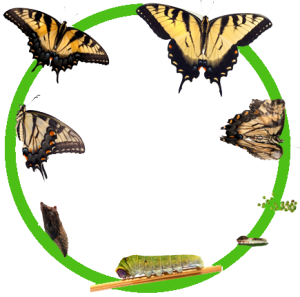 Essential Standard: 2.L.1.1, 2.L.1.2, 2.L.2.1, 2.L.2.2: Understand animal life cycles and that organisms differ from or are similar to their parents based on the characteristics of the organism.